Business automation tools are a trendy way to automate processes in your business, creating value both for the company and their customers. A lot of regular business processes tend to be very easy to automate. Social media posting, for example, can be reduced from someone’s full-time job to a simple automation tool. Instead of costly advertising, extensive processes, and intense manual work, there are now a lot of business automation tools designed to make things run not only more efficiently, but more effectively. Automation is one of the cornerstones of the accelerated growth movement. Without it, it would be a lot more difficult for startups and SMBs to run lean like they do. From marketing to operations, there are a number of business automation tools to help simplify your workflows, save up your and your teams time, and create real value. The number of businesses utilizing these tools continues to grow, with over 68% of businesses ranked as “top performing,” according to Pardot, are using automation to fuel their growth. Here are several of the most common or useful business automation tools to help you grow and scale your business. Since the early days of Twitter and Facebook, Hootsuite has been there to help business owners and marketers streamline their social outreach and engagement. 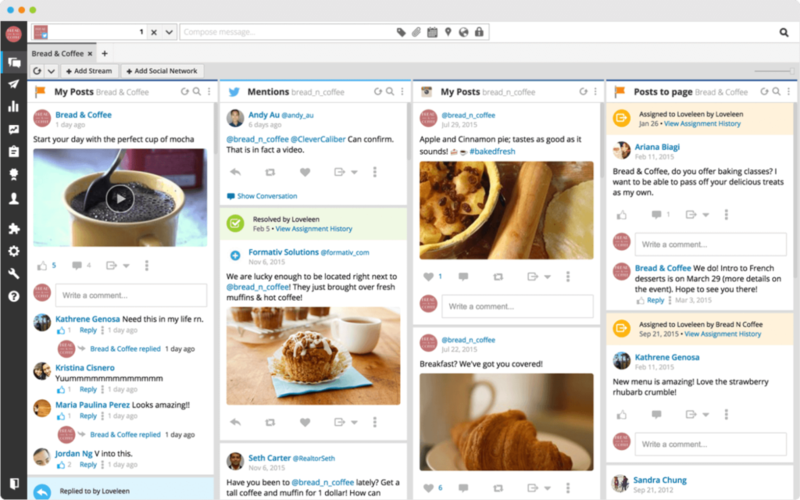 Rather than spend extra time posting to individual accounts, juggling logins, and switching devices, Hootsuite gives you all of your accounts across every social channel in a single dashboard. This allows you to schedule content posting on your social media channels more efficiently and effectively. It takes a steady stream of content and engagement to hold their interest of your customers. Rather than constantly promoting your business, use business automation tools like Buffer to help streamline and automate your content curation. You can easily grab content from around the web to throw into your scheduled posts, without having to check in a few times a day to share posts individually. If finding the right type of content takes too much of your time, you can automate that too. Quuu connects business owners in different industries with content creators looking for the right audience. The way it works is, you select different interests for your audience, pick the number of posts, and either go for automatic posting or just and manually post the content you want. If on the other hand, you want to take a completely hands-off approach with your social media, then there’s 99 Dollars Social. For 99$ per month, 99 Dollar Social completely takes over your social media marketing efforts, sharing the right type of content for your audience once every day. 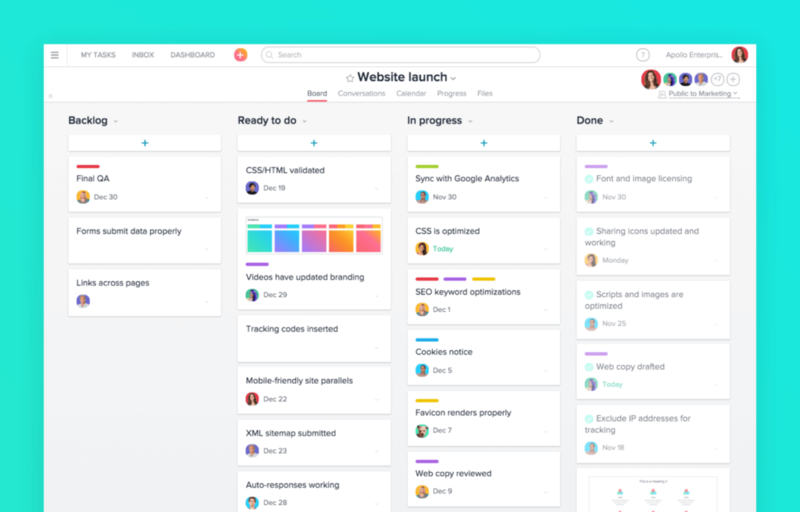 Asana is the go-to tool for project management: you can create/assign tasks and communicate with your teams without having to exchange hundreds of emails. It’s good for both local and remote teams and is essential for keeping different departments on the same page. 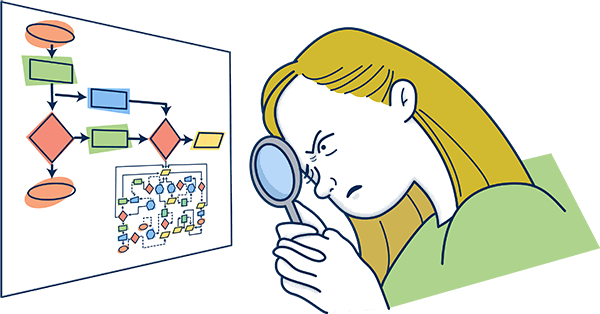 Managing workflows can be time-consuming, inefficient and prone to errors. Workflow management software, such as Tallyfy, allow you to map out business processes and keep track of them step by step. It lets you communicate the tasks to the right people and makes sure all the important steps of a process are carried out, leaving no room for error or mistakes. Want to learn more about workflow software? Check out our complete guide! Basecamp focuses on the same idea as Asana: it’s meant to make the company or team communication easier with a cloud-based software. The two business automation tools are pretty similar, with some small differences. 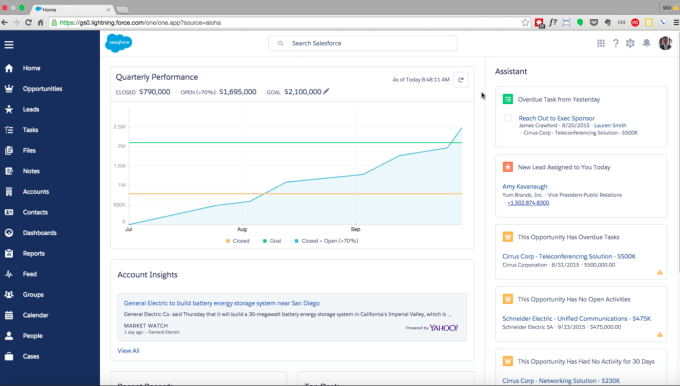 Asana is free for teams built of up to 15 people, while Basecamp charges 29$ for internal teams. 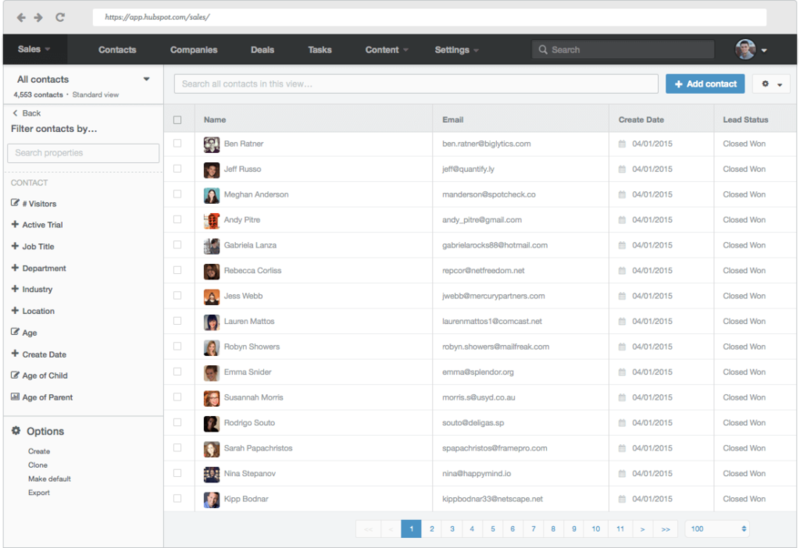 What Basecamp stands out with, however, is its simplicity and ease of use. If you’re planning on taking your brick and mortar business online, Shopify is the easiest way to do so. The platform allows you to create and manage an e-commerce store without any technical know-how. Plus, it offers thousands of possible business process integrations (dropshipping apps, for example), allowing you to further automate your business. If on the other hand, you already have some online presence & looking to monetize your content, you can use the Printful integration for Shopify. 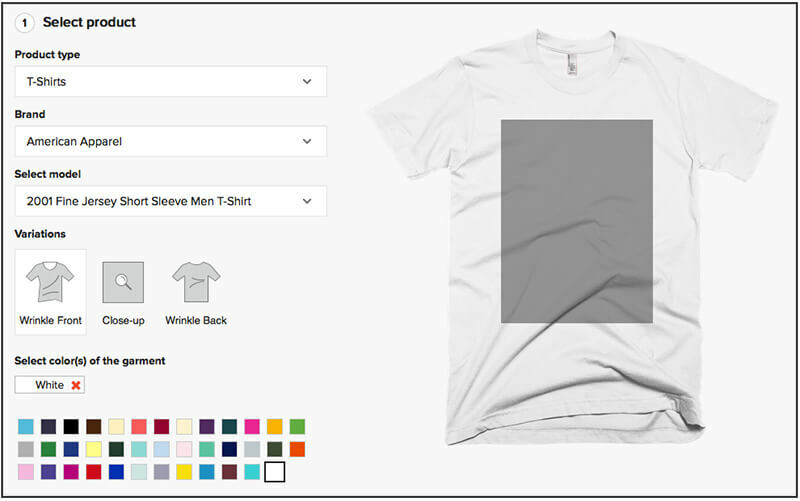 It allows you to print out merchandise specific to your business and handles all the logistics to boot. All you have to do is create a store with a Printful integration, put up your designs on Printful products, and you’re good to go! Whenever you get an order, the guys at Printful will handle the entire delivery process. If you’re looking for an all-in-one sales & marketing solution, then Hubspot is go-to. 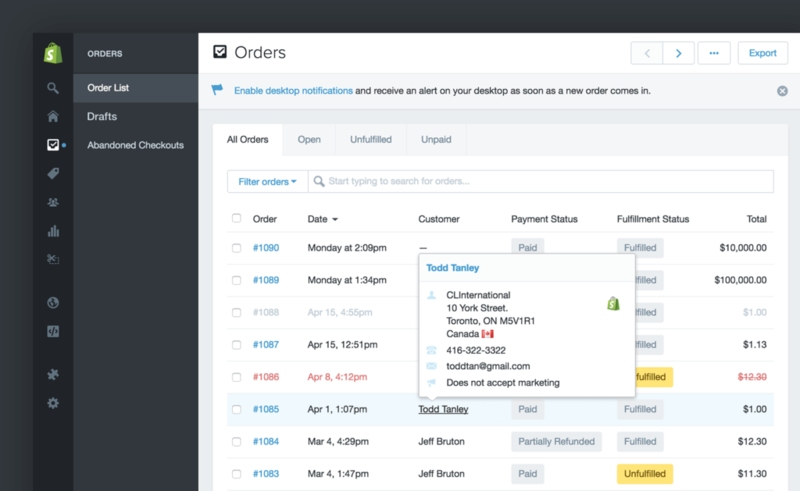 For sales, it acts like a classic CRM, keeping track of every contact point with the customer. At the same time, it allows you to create landing pages / lead generation websites with ease. Salesforce is one of the leading CRM platforms, bringing with it a great deal of automation potential and customization to integrate with other business automation tools to enhance the functionality of the platform for enterprise users. With a mix of sales and marketing business automation tools, you can enhance your digital presence while empowering sales and service representatives with all the customer information they need to close deals and tend to customer needs. The number of emails that a business owner has to sort through each day can be a never-ending landslide that’s impossible to escape from. It’s also easy to lose important items in those threads. Instead, use Slack to help streamline communication and get the conversation out of the inbox. 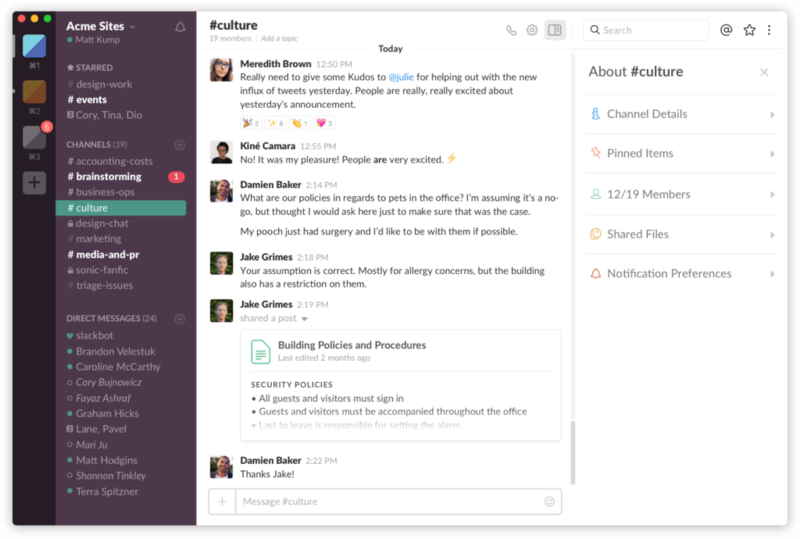 We even use Slack at Tallyfy to discuss projects, content, and more. Conversations are threaded like a chat window and archived continuously so you can always dig into the history to find a specific topic. 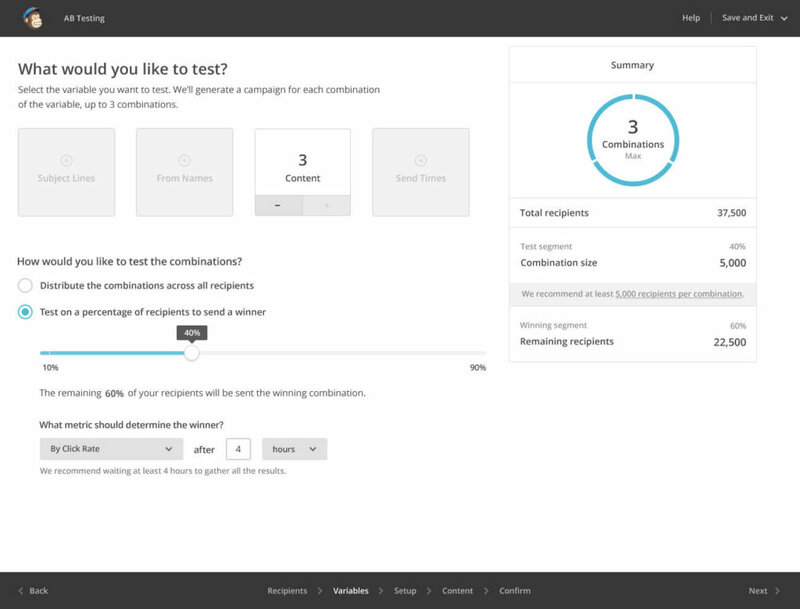 MailChimp is one of the most famous email communication tools out there. It can be used both for internal and external communications, allowing you to keep your entire team up-to-date with your operations, or for your weekly newsletter for your customers. If you’ve ever had a website, you’re probably familiar with Google Analytics. It keeps track of all traffic to your website, giving all sorts of valuable insight. 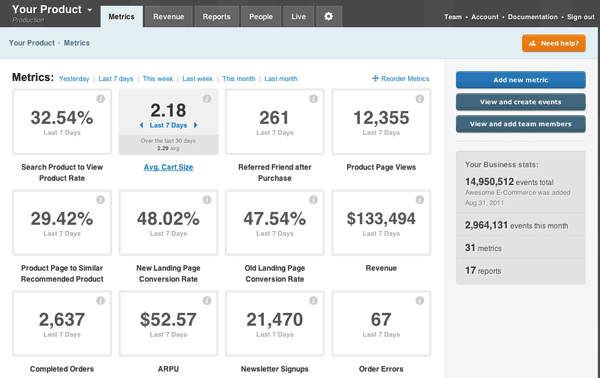 You can create your own dashboard to review on a weekly or monthly basis, with all the metrics that matter to you. The metrics can be anything – the bounce rate, revenue, SEO rankings, etc. 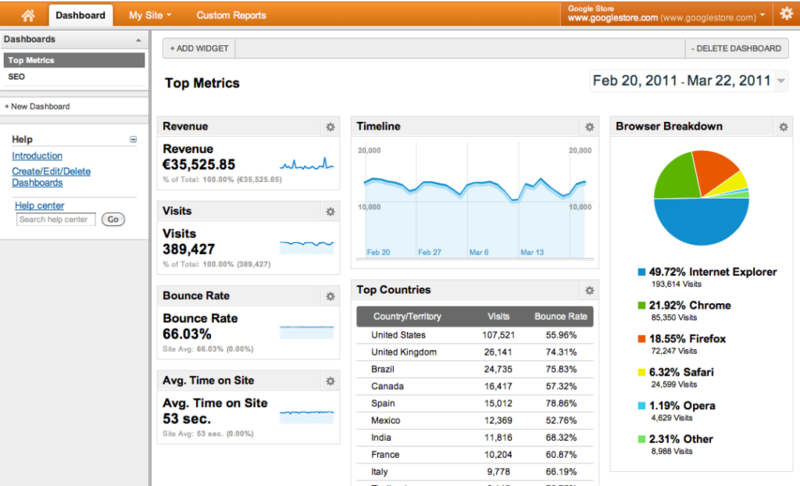 Kissmetrics works the same way as Google Analytics, with one key difference. In addition to tracking all the traffic on the website, it lets you track your users by ID. As in, with Google, you don’t get to track specific users. While with Kissmetrics, the user’s device gets cookied, allowing you to track their behavior whenever they visit your website. Having such data in-hand, you can get a better view on how user-friendly your website is, and what kind of details can you improve to drive more revenue. 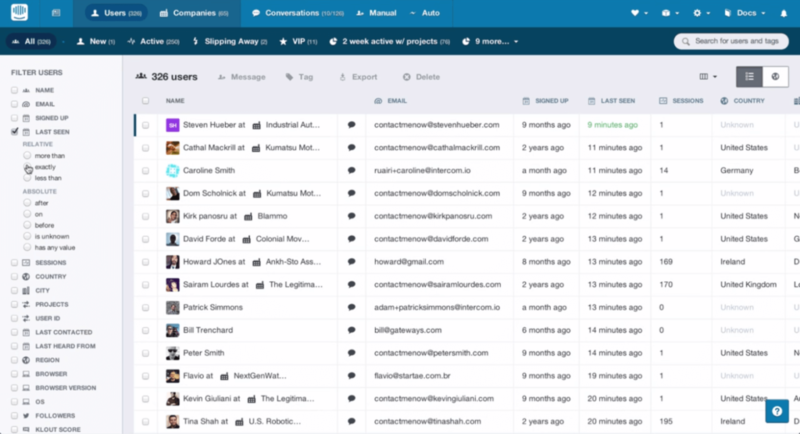 Intercom is a customer messenger platform that allows the user to be able to get in touch with you straight from the website. If you want a more hands-off approach to customer support, you can even automate most of the interactions. For example, If there is some feature customers keep asking you can set-up an automatic reply to depending on what keywords are mentioned in-chat. Your customer service team can be looped into the cycle of making for efficient and effective processes. 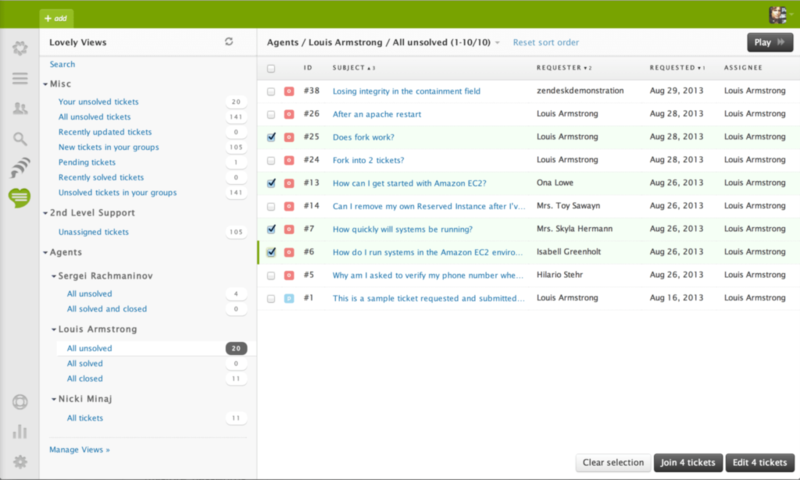 Business automation tools like Zendesk help you manage customer data, issues, knowledgebases, and even social interactions through a single dashboard. With app integration, you can even log customer service issues with your CRM for streamlined service and ensure that your customers are always satisfied. Reducing the time to reach a resolution for every customer saves you a great deal in the end, from overhead to reducing customer churn. 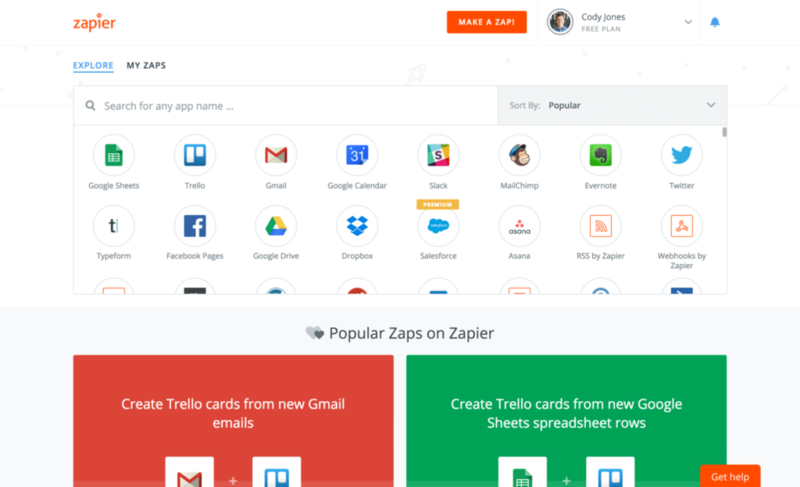 Zapier is a business automation tool that helps tie together different 3rd party apps. As you could guess, there are many applications for this as you can imagine. For example, tying in your Slack and Paypal, sending a notification each time there’s a product purchase. 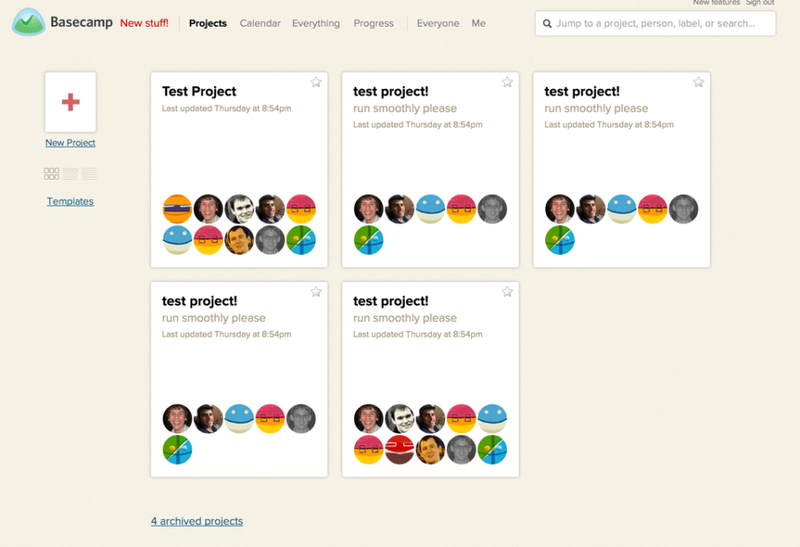 Or, if you use Trello, you can automatically transform e-mails received into Trello tasks. 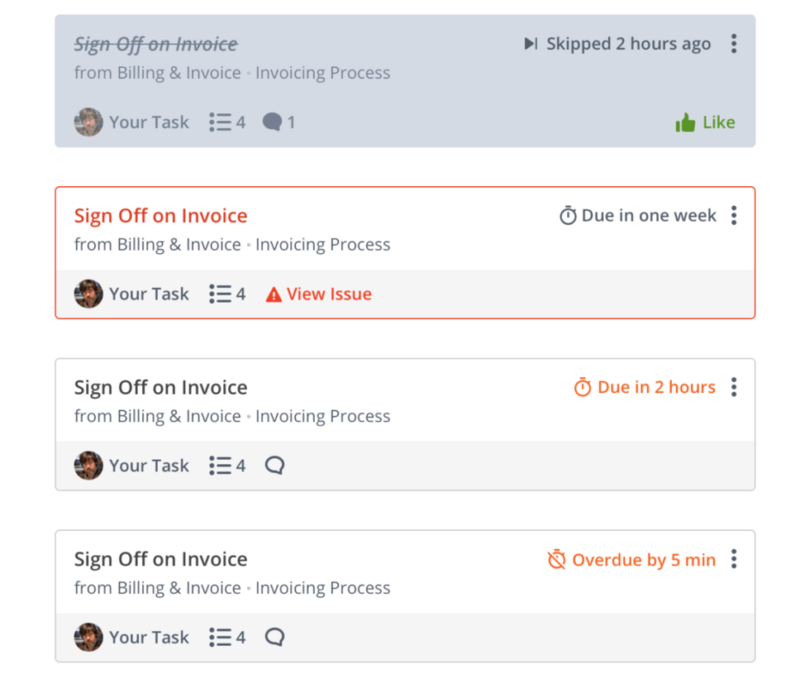 To get the most out of Zapier, you might want to try it in combination with other task automation tools. 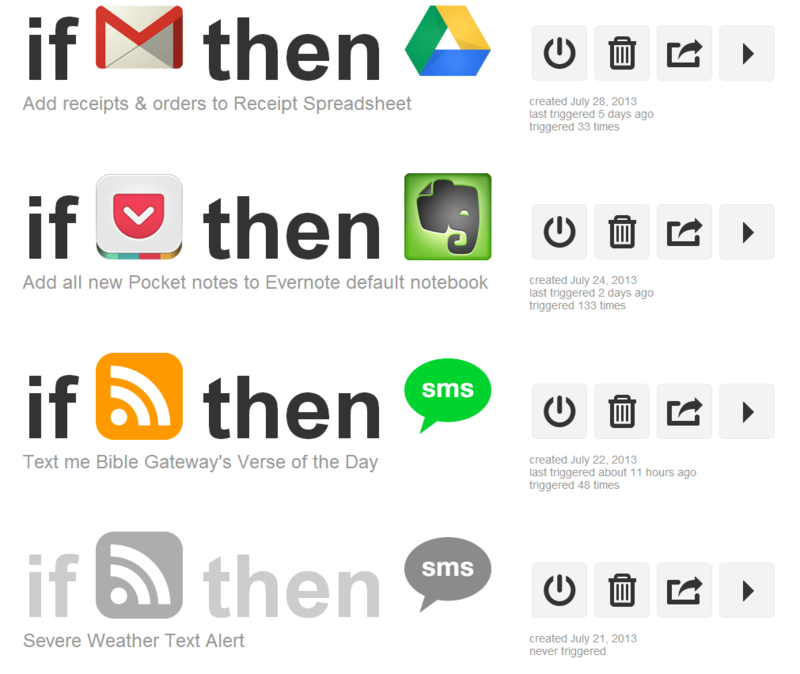 As with Zapier, IFTT is a tool used to connect different apps together. While it’s key focus is personal use, it also offers numerous tools for automating your business. For example, saving every attachment in your email to Google drive, or sharing the stats from your newsletter to your team. Ever used any of these tools? Know anything we missed out on? Drop us a line down in the comments section! If you’re looking to further supercharge your business with tech tools, you might want to check out these G-mail addons.